CLUBS and community groups across the Warrego Electorate have received funding thanks to The Gambling Community Benefit Fund. Warrego MP Ann Leahy said the quarterly program provided a total of $540,501 to 22 organisations across the Warrego electorate. 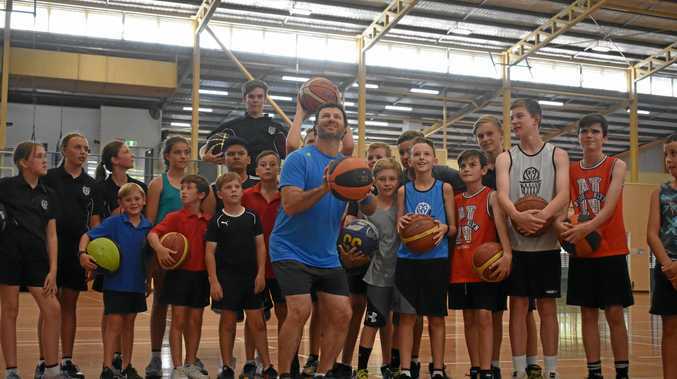 Maranoa Basketball Association was a recipient and president Matt Game said he was honoured to receive the grant. "We are super excited because this is the first time we've received a major grant like this since establish- ment,” Mr Game said. "Basketball infrastructure is really important to playing long term,” he said. Four community groups from Roma and Surat received a share of $118,188: Maranoa Basketball Association, Roma and District Motorcycle Club, Roma Men's Shed and Surat and District Development Association. Six community groups from Charleville, Morven and Noorama received a share of $126 917: Charleville Bowls Club, St Mary's Catholic School P&F Association, Noorama Picnic Race, Morven Race Club, Morven and District Tennis Club and Morven Historical Museum. 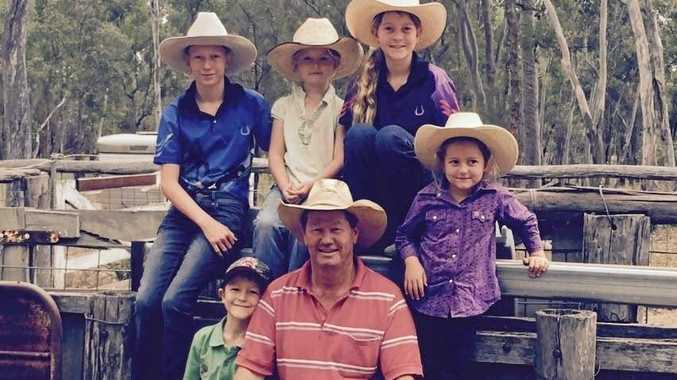 Seven community groups from Dirranbandi, Bollon, Thallon and St George received a share of $139,968: Dirranbandi Pastoral and Agricultural Association, Dirranbandi Rural Transaction Centre, branch of the Queensland BlueLight Association, QCWA Dirranbandi and Thallonwill, Bollon Polocrosse Club and St George Men's Shed.